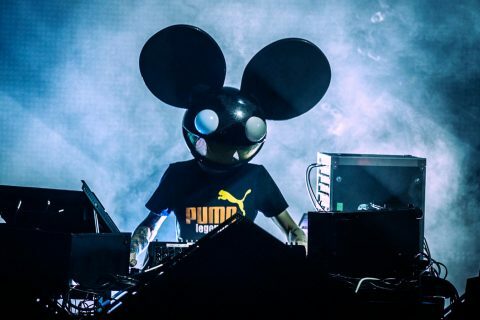 Back on Saturday the 24th of March, Mau5trap and Beatport packed their bags and set up shop at a studio in Miami for a 12 hour production session. 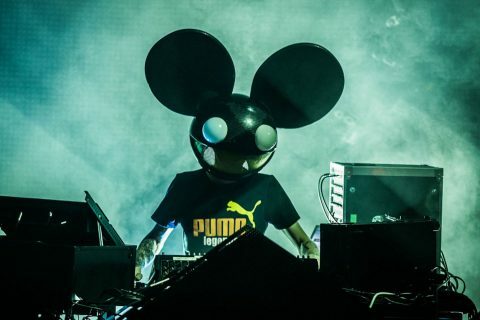 Assisted with the help of Feed Me, Moguai, Kill The Noise, Foreign Beggars, Deadmau5 and 5 competition winners, Mau5hax Miami was put into full swing. One of the lucky producers/competition winners to be chosen for this adventure was Buddygirrl, an up and coming artist from Ohio who submitted the title track ‘momento’. After an overwhelming feeling of curiosity, we decided we had to find out what it is like to be thrown into a situation as crazy as this so we tracked Buddygirrl down and this is her journey! How did you hear about the competition and enter? Pretty simple answer, actually. I’m a heavy follower of his social networking pages and I found out about it that way. I figured, “what the hell, can’t hurt,” and applied. I never thought it would have gotten much further than that. What did you do when you knew you were one of the winners? I freaked. I’ll admit, I started crying, probably nonstop for at least 3 hours, and another 30 minutes for each time I thought about it again. I did think it was some sick joke at first, but after a bit of researching, I came to the conclusion it was real. Dream come true. How did you travel to the event and what were you were feeling knowing you were going to be hanging with so many prolific artists? I drove to the hax for 20 hours from Ohio to Miami which was LOADS of fun (sarcasm), with my whole family whojoined me at the event. I’m so glad they support me, I don’t know what I would do without them. 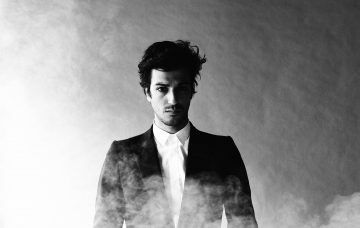 What was it like getting into the studio and meeting the artists for the first time? Oh man, from the outside it doesn’t look all that appealing, but the studio was gorgeous. I hope to be able to see them again someday. 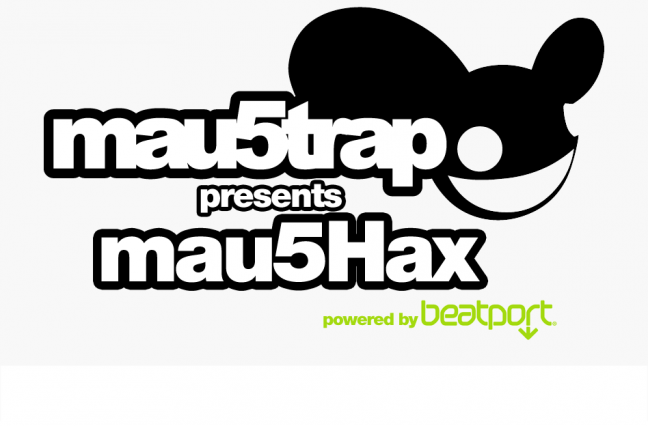 But the night before, I had the privilege to get to meet the people from mau5trap and Beatport, and they were hella fun, and very professional. When I met them all, it was amazing. I felt like I could just open up to them and be myself with no problem, and they all seemed to love it. 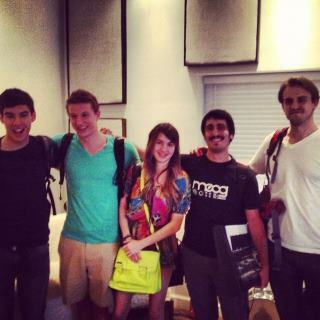 Overall, it ended up being a huge hangout with the addition of creating awesome tunes. How did the sessions pan out for you on a personal note? On a personal note, I think the session turned out great. I think if we had more time, the tracks would have turned out a lot better than they did with what we had. But aside from that, I do believe we pumped out some bangers in a short amount of time, and I learned a whole bunch of stuff. Definitely going to take that new knowledge and apply it to my future productions. Which artists did you hit it off with/ wanted to meet? Jon (Feed Me), and Chris James from deadmau5’s new track, “The Veldt.” We could really talk about pretty much anything and just have a nice conversation going. Jon was great, and since he works in FL studio, we were paired together for a little while, and we showed each other different techniques for doing different things. Joel is just a crazy man and he’s definitely a fun guy to be around. Steve is SO smart (obviously) and he was real easy to work with. I have an idea, and just tell him and he just knows how to implement it and make it sound great in the project. And as for Chris, I think I made a new friend. I was really satisfied with everyone I met there. Pretty much everyone was a pleasure to be around. 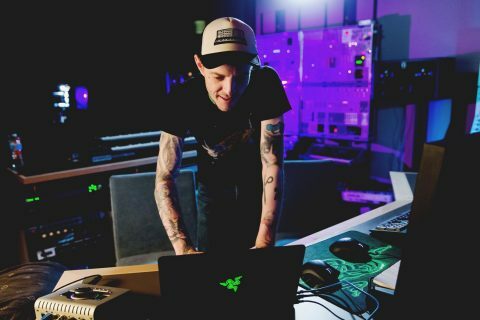 I remember you got a tattoo on the Mau5trap records Facebook page? 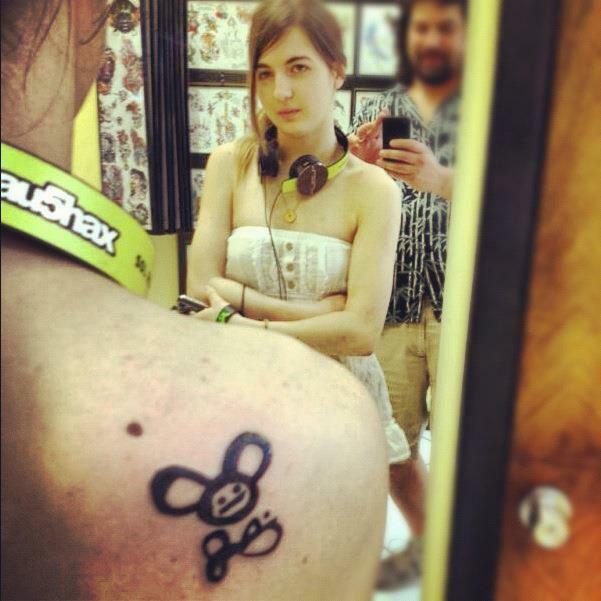 Did you get the Deadmau5 tattoo spur of the moment or was it planned? Oh god, I’m so happy I got that, and there’s definitely a good story behind it besides some random fangirl getting her idol’s signature tattooed on herself. I don’t really think it was spur of the moment, but I was planning on it, I just didn’t think it would happen. But since that might have been my only chance for it (I hope not), it was a good opportunity. And now I have a piece that I can look at for years and years to come and look back on this life-changing experience. I guess you can say this literally made a mark on my life. What was your overall feeling once it was all over? Satisfaction. There was a huge sense of satisfaction knowing that I met lots of great people and now have a lot of connections that will potentially help me out over the years. I was obviously chosen for a good reason, so thanks to them, I’m going to keep at what I’m doing, and hopefully make a career out of it. Let’s just hope for the best! 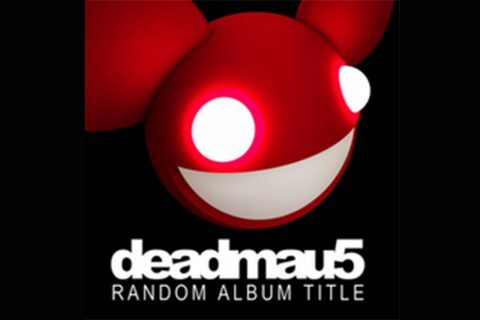 (I’d also like to give a MAJOR thank you to the mau5trap team for even making this possible, you don’t even know how grateful I am for this.